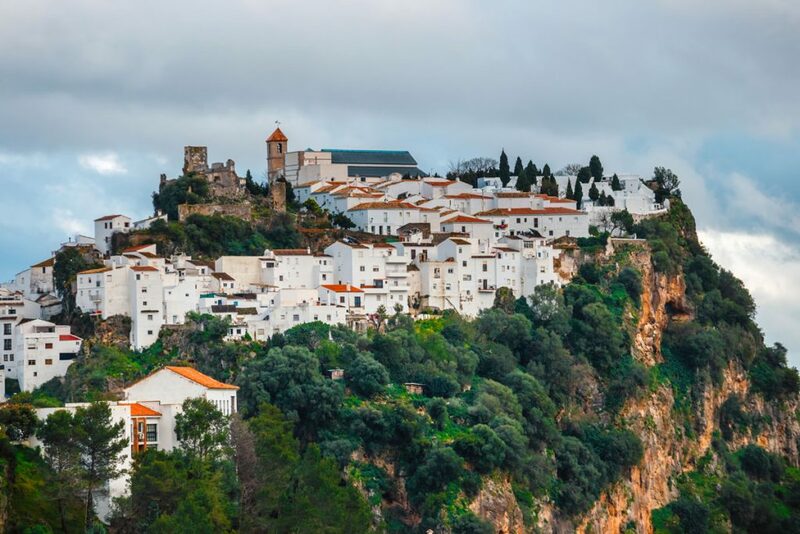 With more than 320 sunny days each year, colourful festivals and stunning historic sites, the Andalucía region of Southern Spain is a feast for the senses. And with direct flights from Scotland to Malaga and Seville, it’s the perfect destination for a spring short break. Once part of the Moorish territory that extended from North Africa, Andalucía’s cities have an incredible cultural heritage. Andalucía is a passionately musical, colourful and gloriously sunny place. Enjoy great beaches, delicious food, and extravagant fiestas…what’s not to love? Why book your short break with Kenneth Macleod Travel? Make your weekends go further when you book with us. Sight-seeing stopover or anniversary getaway, our team of dedicated consultants are on-hand to add a personal touch. When you’re short on time, why waste a single moment grappling with restaurant reservations or logistics? We provide a full concierge service. When you travel with us, everything is ATOL and ABTA protected for peace of mind. Sandy beaches, snow-capped mountains and the iconic pueblos blancos (“white towns”) make the Andalucian landscape striking and spirited. 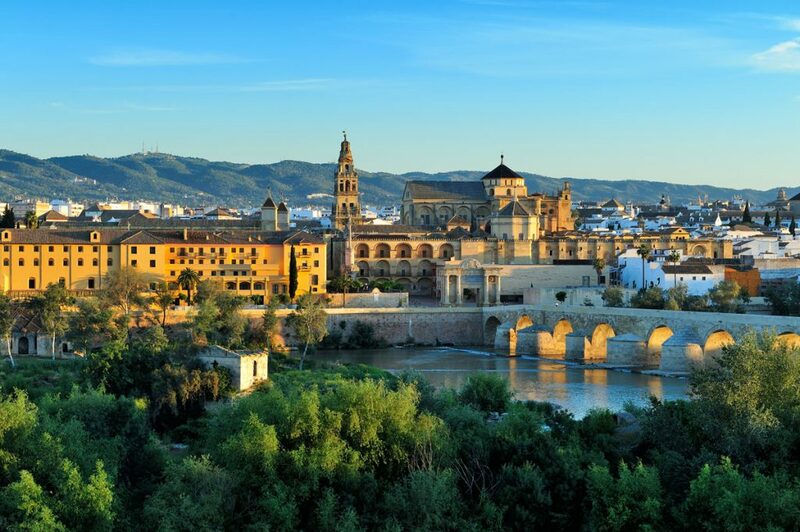 But while the countryside is charming, it’s Andalucía’s fascinating cities, Seville, Granada, Cordoba and Malaga, that are the true stars of this region. The capital of Andalucía , Seville is a vibrant, atmospheric city. Watched over by its enormous gothic cathedral – the site of Christopher Columbus’ tomb – you can feel the rich history at every turn. This is one of the oldest cities in the world. 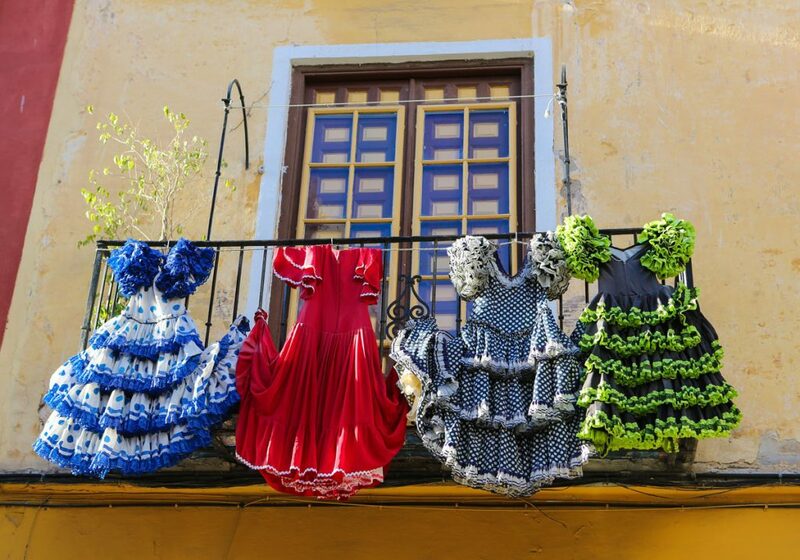 As well as being the birthplace of ‘tapas’ – an enjoyable way of dining that can be experienced all over the region – Seville is also undoubtedly the cradle of flamenco. Flamenco is a passionate gypsy art form blending soulful music and dance. The Triana neighbourhood of Seville is peppered with authentic flamenco bars. Don’t leave Seville without seeing the Real Alcazar palace. The Real Alcazar is a jewel of Moorish architecture and one of the most beautiful palaces in Spain. 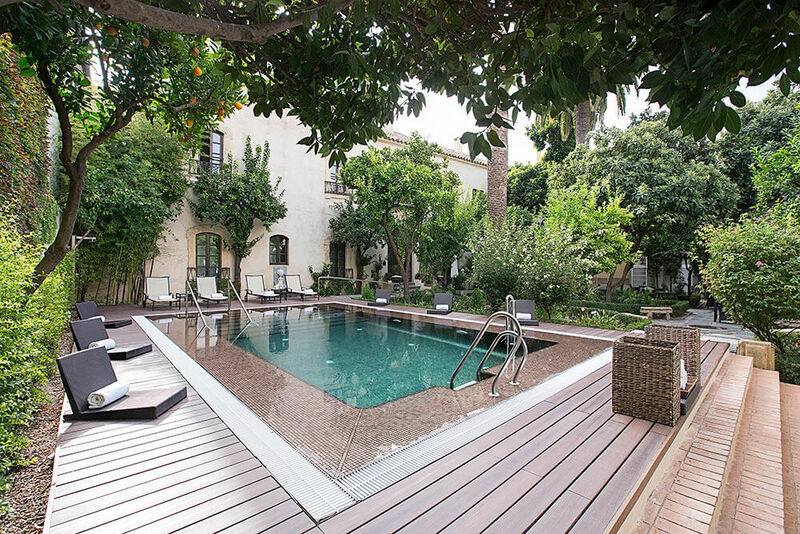 Casa Romana is a stylish, boutique hotel converted from two 18th Century ‘casa-palacios’ (mansions.) 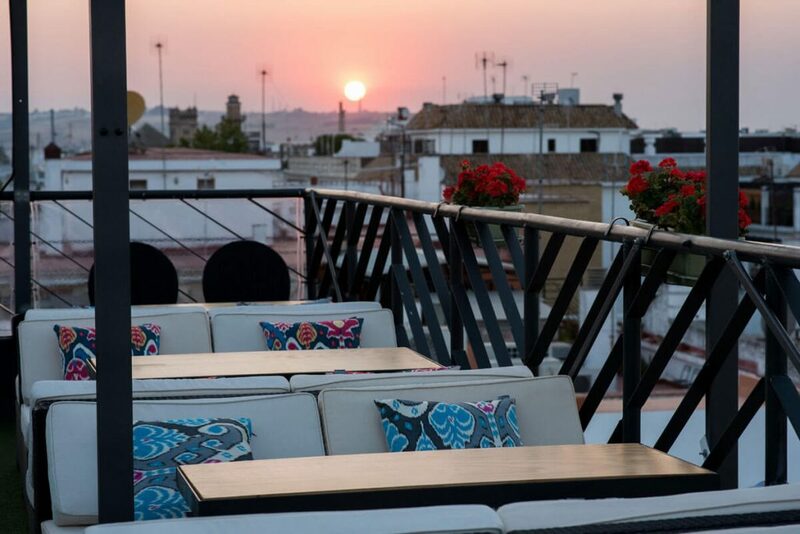 Roof – its rooftop bar and restaurant – has fabulous views over Seville. It’s one of the most delightful outdoor spaces in the whole city. 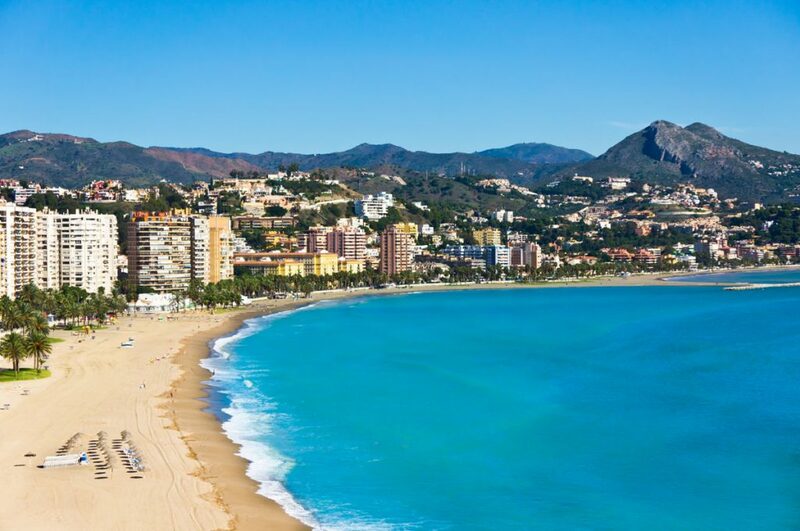 Many travellers pass through Malaga on their way to the Costa del Sol’s beach resorts, but it’s a worthy destination on its own. Not least for its climate – with 3000 hours of sun a year, it’s officially the sunniest place in all of Spain. And thanks to the sea breeze, it’s never too hot either. It’s a little-known fact that Málaga has a thriving local and international art scene. This is the birthplace of Pablo Picasso, after all. 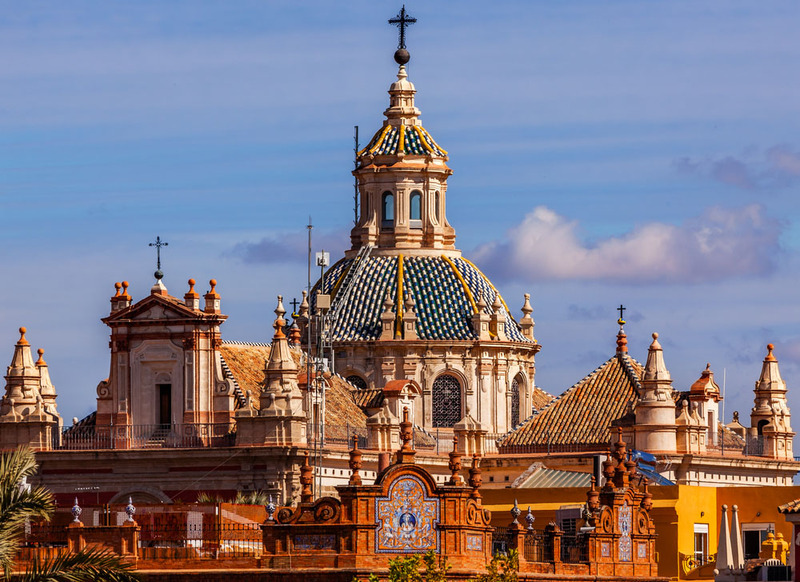 As well as local galleries, be sure to take a tour of some of Malaga’s stunning museums, such as the Pablo Picasso Museum, the Centre Pompidou or the Carmen Thyssen Museum. If you don’t get a chance to visit Granada and L’Alhambra, Malaga has its own 8th Century fort complex – the intriguing Alcazaba. Viewed from the port, this understated masterpiece of Moorish architecture blends in effortlessly with the hillside. Inside, explore a maze of secret courtyards, open-air corridors and battlements. From the Alcazaba you can enjoy the commanding views out to sea and over the rooftops of Málaga. Gran Hotel Miramar epitomizes seaside grandeur. This grand palace hotel is exactly the sort of place you’d expect to come across Hercule Poirot. 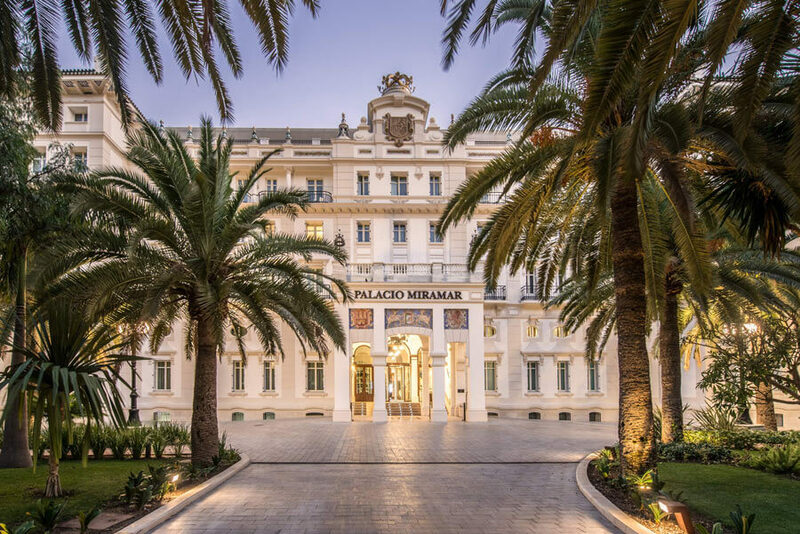 Originally built by King Alphonso in 1926, the hotel took on many identities until being re-inaugurated as The Gran Hotel Miramar on its 90th anniversary in 2016. Elizabeth Taylor, Ava Gardner, Orson Welles and Ernest Hemingway have all stayed here. 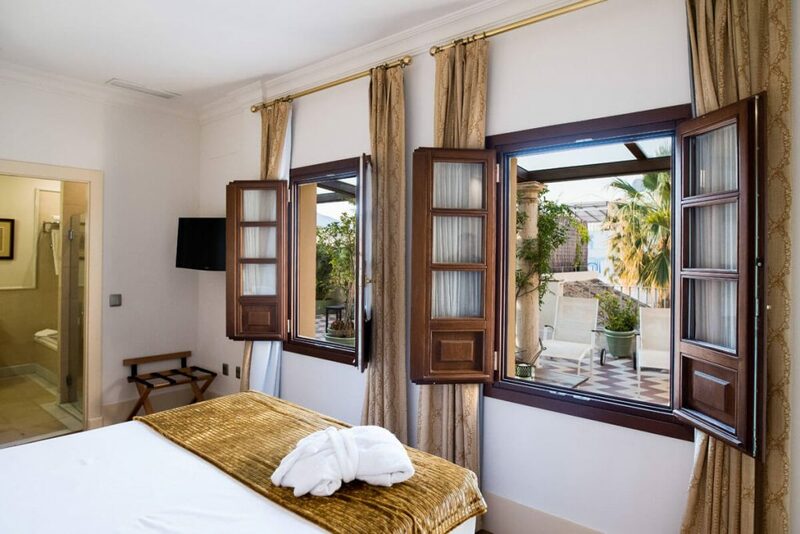 The spirit of the original property lives on in the classical Andalucían decor, mixed with refreshingly modern touches such as the rooftop bar and tranquil spa. Located right on the beach in the smart La Caleta neighbourhood, the hotel has uninterrupted views over the bay of Malaga. 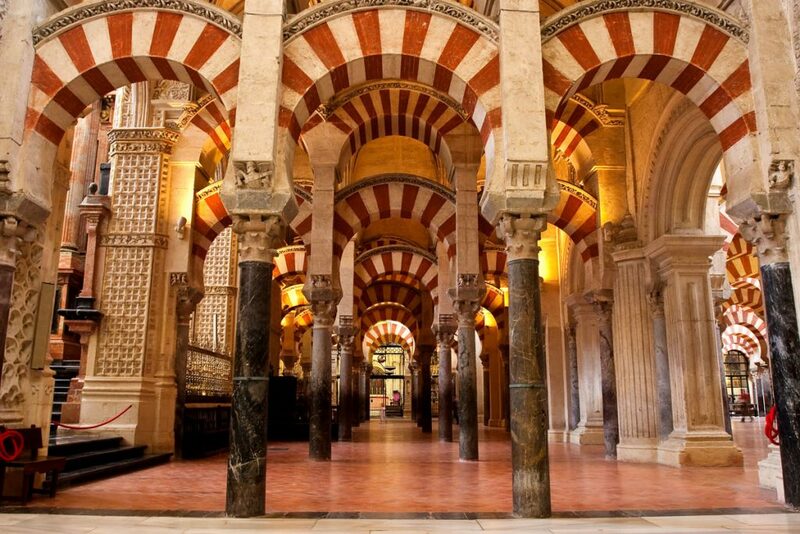 One building alone is reason enough for you to include Cordoba on your itinerary: La Mezquita. One of the world’s greatest works of Islamic architecture, it’s impossible to over-emphasise the beauty of the Mezquita, the Mosque-Cathedral of Cordoba. One could spend hours spellbound by the lustrous decoration, from 8th Century Byzantine mosaics in the prayer hall to the dizzying geometric patterned ceilings. A tiny 12th Century cathedral and nave inside the mosque hints at a refined age when Muslims, Jews and Christians lived side by side and enriched their city with diverse, vibrant cultures. 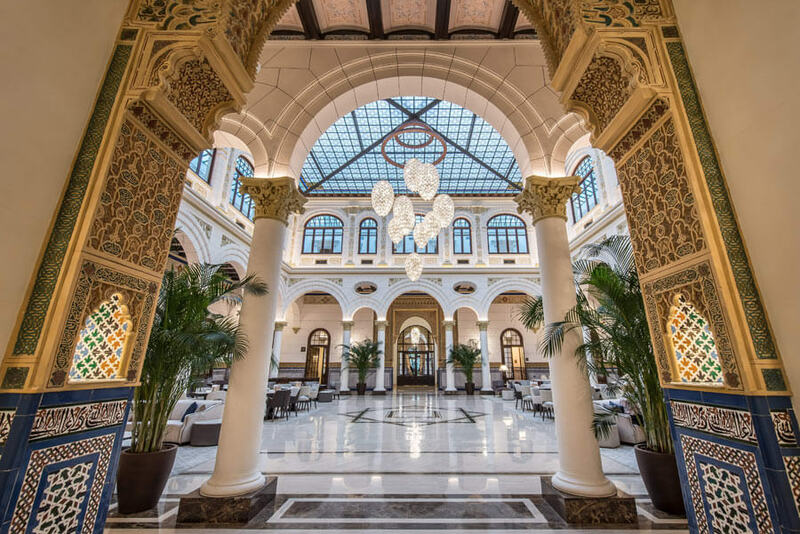 For a city hotel, Hospes Palacio del Bailio offers something truly unique: a veritable Andalucían oasis. In the heart of Cordoba’s old town, the hotel is a stone’s throw away from a Roman temple and just a 10-minute walk from La Mezquita. The grand Roman villa has several large and atmospheric patio gardens and a truly stunning pool fringed by trees. The ideal refuge on a warm spring day, Hotel Palacio del Bailio is a truly special place. 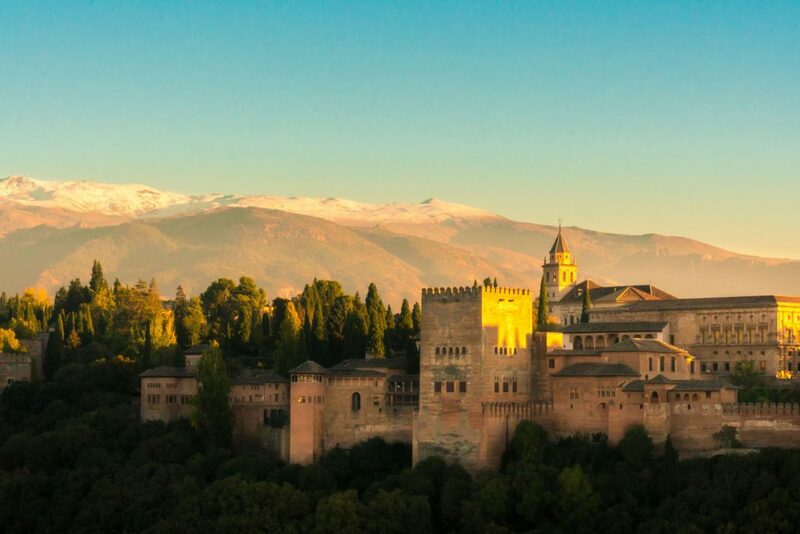 Granada is best known for the imposing Alhambra – a spectacular complex of royal palaces, military fortress and towers dating back to the 11th Century. But Granada is such a delightfully charming and friendly small city that a weekend break may not be enough time to scratch the surface of this mystical city. Be sure to explore the Albaicín, the former Islamic district of Granada. Once an autonomous community, the Albaicín is one of Andalucía’s “white villages”. Watching the sunset dance on the facades of the whitewashed buildings as the sun slips down over the Sierra Nevada mountains is magical. Feeling inspired? 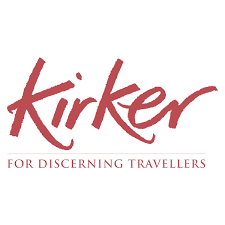 Our travel partner, Kirker Holidays, are Spain experts. 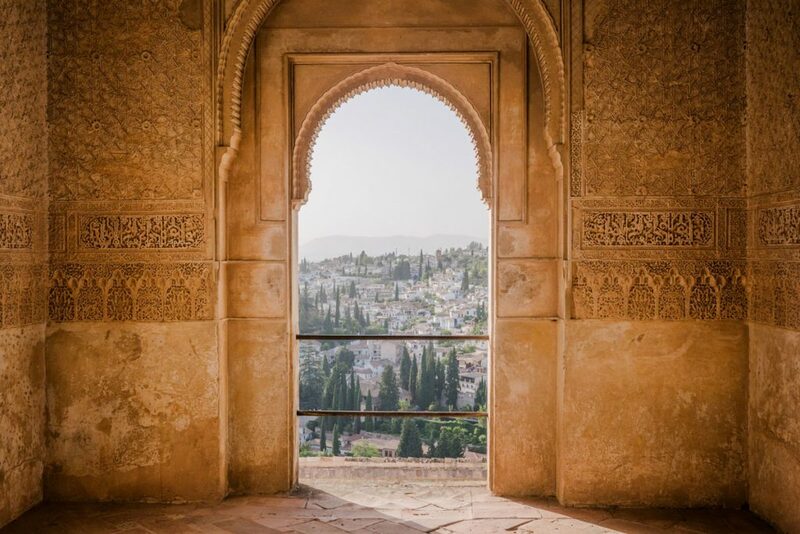 They offer a 7-night Andalucian Trilogy adventure for £2,098 per person flying from Edinburgh, as well as 2 and 3-night short breaks in Seville, Malaga and Cordoba. Enquire now for the latest offers and opportunities.